‘Ek chutki sindur ki keemat tum kya jano Ramesh babu’? Remember this super hit dialogue from Om Shanti Om film? Actually doesn’t matter whether Ramesh or any babu knows or not because we all married Indian women know how much a pinch of sindur is precious to us. Sindur or Vermilion is a pride of any Indian married woman and this also enhance a bride’s beauty. There are lots of fond memories in my life which are associated with the sindur. In my childhood days while doing folk dances or dramas, sometimes we used to dress up like a married woman and I used to find these things so cool at that time. Simply because I had that chance to wear sindur (though used to apply lipstick that time!) & lot of makeup. Even sometimes I used to wear my mom’s sindur along with her sari at home just to see in the mirror how beautiful and matured I’m looking! How funny but that is how Sindur has always fascinated me. Now straight to the point, today I shall be reviewing two forms of the same product Sindur from the same brand – Keya Seth Aromatic Jewel Sindur Liquid and Keya Seth Aromatic jewel Sindur Powder in Red shade. Keya Seth’s Aromatherapy is one of the leading brands of beauty and health care in India. Keya Seth is also considered as a pioneer of Aromatherapy in Eastern India. Her contribution to beauty and health care through a unique and comprehensive gamut of cosmetic products is indisputable. Aromatic Jewel Sindur is available in three shades- Red, Magenta and Maroon. This is a 100% herbal vermillion with gold dust content. Prepared from various floral colours and natural minerals, this vermillion is completely devoid of harmful chemicals and mercury. It is available in liquid and dust form. Price:INR 125 for 3gm/8 ml. Claims:Made in 100% natural process, this vermillion does not harm skin or the hair follicles. Because it is made without chemicals it is skin friendly and does not cause allergy. Even after prolonged use it does not cause hair fall or widening of hair parting. Keya Seth’s beauty products are on high demand especially in West Bengal and North East, India. 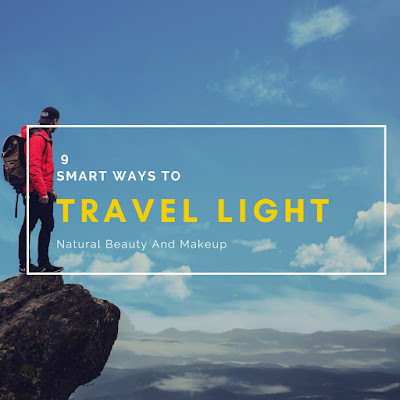 I myself hail from Assam and also worked in Kolkata for a few years, so I have seen their products are available in every cosmetic store and people seriously rave about this brand and its services. Personally I have never tried any beauty products from this brand except this sindur. My mother, elder sister, friends and cousins everyone uses this, so with full conviction I bought both powder and liquid sindur. 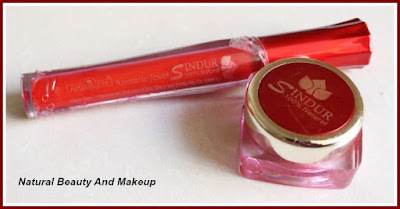 Aromatic Jewel Liquid sindur has a glossy tube packaging and has a doe foot applicator which makes it easy to apply. Normally I apply this liquid sindur on the beginning of the parting line, the centre of forehead. It has a smooth creamy texture and is red in colour with a hue of orange. Though it has a gold shimmer but is subtle. The good part is when applied it dries quickly and sets to a soft matte finish. However it is not sweat proof or smudge proof. On a dry face it stays for a long time but when the face turns oily, a single touch can smudge it badly! So I make sure not to touch my forehead more often when I’m outside, otherwise this is a go to product for me. It did not cause me any itching or irritation as this is pure herbal and due to its sturdy packaging, it is easy to carry it anywhere with me. 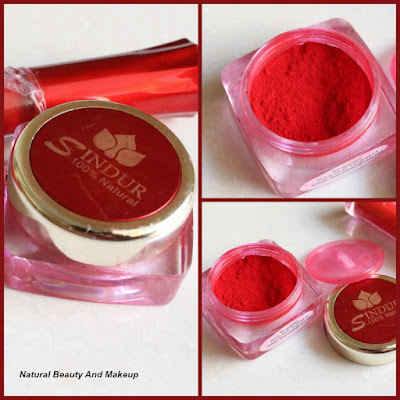 The Aromatic Jewel dust Sindur comes in a small square shaped red coloured tub with a movable cap. An additional lid is attached to avoid excess product spillage, so it is travel friendly in nature. The Sindur dust is pure red in colour and the granules are very soft to touch. No applicator is provided with this kumkum, so with the help of the edges of a pointed comb or a stick, I apply this sindur on the straight parting line of my hair. Since this is also made of natural minerals and floral colours, it is less harmful. Earlier I used to hear from others about hair thinning because of the powder sindur but it is not the same case with this product. It neither caused me any hair loss nor did it cause any irritation. I use this dust sindur everyday after taking a shower and a little amount of it stays for a whole day. I have noticed that on a poo day after cleansing my hair, the dust goes away completely. In a nutshell, I’m super impressed with both of these products. I would say, they both rank high in staying power as well as staining power! So refrain yourselves from touching them frequently. Moreover the prices are not going to hurt you, though availability is an issue! So ladies, if you want to flaunt a gorgeous herbal sindur, then go for it. Have You Ever Tried Any Of These Sindur? If Yes, Then Let Me Know In The Comment Section Below. Yes try the liquid one, you will surely like it. Thank you Sonali. mostly I do not wear sindoor but incase I have to wear it on functions and stuff I use lipsticks (liquid, matte, regular any) just because I did not know any herbal sindoor. This looks like great option! Thanks for sharing. 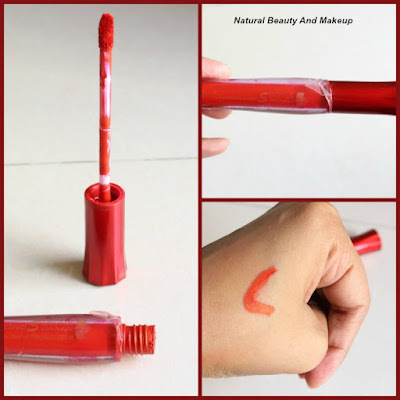 My recent post: Burt's Bees Beeswax Lip Balm Review, Details, How To Use !! Thank you Anurima, yeah I have heard only good things about this brand. The shade of this sindoor is beautiful. True Sangeeta, indeed it's beautiful :) Thank you so much. Looks like a really great sindoor.I really want a good all natural sindoor coz these days sindoor comes with so many chemicals.I think this one is not available here in my city but I will definitely look for it online and order it.Biggest plus point is that it is all natural without any harmful chemicals. Thanx for d review Anamika. I love liquid sindoors and stay away from powder ones. They are so messy. liquid ones are simple and easy. Yeah Anamika do try this liquid one this time :) Thank you. Hi, can anyone please tell if the liquid sindoor can b easily removed as it for the powder one. I used Arish's liquid sindoor.it's herbal too. But stains so much that it is difficult to remove, so I stopped using it.